I am writing in response to your January 4th email regarding concerns raised by an NYU alumna, Kristina Bogos, in an op-ed in The New York Times. We have also shared this response with the NYU chapter of the AAUP, who were in contact with us on the same matter. As we have stated publicly, we were very sorry to hear about Ms. Bogos’ experience and in fact first learned of it when we saw her article. Though we have no information of our own regarding what transpired when Ms. Bogos – an alumna by that point – applied to study at Georgetown’s Qatar campus, we take her claims at face value. Nor do we have any information regarding her email, though we fully understand and sympathize with her sense of dismay about having her privacy violated. As to the issue of academic freedom: Abu Dhabi selected NYU to establish a campus there fully understanding and appreciating the traditions of the liberal arts and the principles of academic freedom are at our core. From the outset, NYU Abu Dhabi was guaranteed the ability to operate – as at NYU New York – consistent with the 1940 Statement of Principles on Academic Freedom and Tenure of the American Association of University Professors and the Association of American Colleges and Universities. 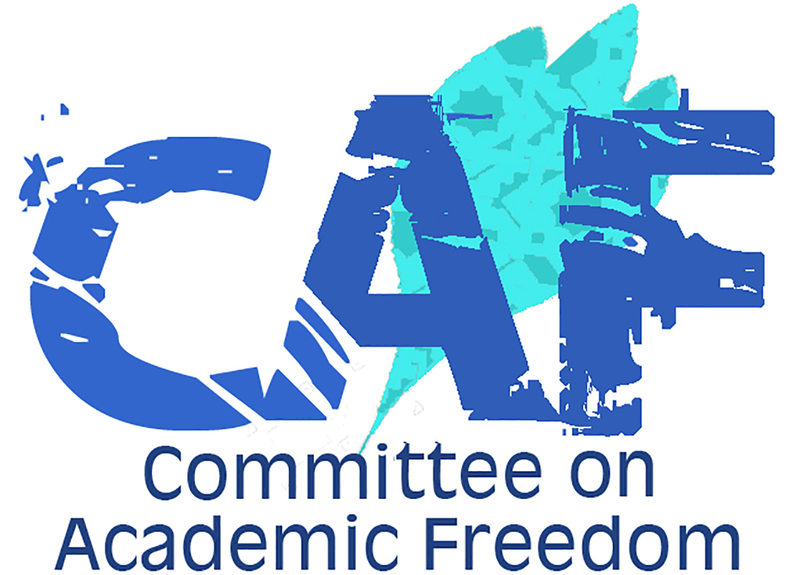 And on the key question – whether the guarantees of academic freedom have been honored – the answer is that they absolutely have. This includes, it should be noted, scholarship on issues related to labor in the Gulf. However, it is governments, not universities, that determine which individuals are permitted to enter a country. And it is also the case that, typically, the part of a government responsible for immigration policy is separate from that dealing with, say, education policy. That is true around the world and it is true in the case of Abu Dhabi. Our experience to date has shown us that our partners fully understand the importance of the free movement of scholars. At a moment in history when world leaders publicly contemplate the banning of large swaths of the population from entering their countries, we share your devotion to ensuring that individuals – including scholars – should enjoy the fundamental right to movement and mobility. And we believe that global education promotes that idea and that, more generally, it contributes to more freedom of ideas, not less.